Is Your One-Place Study at a Distance? No Worries with the Internet. Are you working on a one-place study that is not near where you live? What used to be a daunting task is now much easier, due to the internet. Come learn how to take advantage of distance research, how to use social networks to further your one-place study, and how to plan an in-person research trip. Whether near or far, a one-place study helps you take your family history to a new level. Tessa Keough is a genealogist working on her family history and special projects. These include a one-place study in Newfoundland, a one-name study of the Keough surname, and a YouTube channel (TessaWatch). 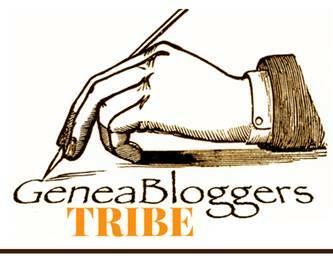 Tessa blogs at The Keough Corner and Scandia Musings. She volunteers as a regional and national representative for the Guild of One-Name Studies, and serves on the Guild's marketing team. She also writes for The In-Depth Genealogist. A handout will be available shortly before the presentation. A link will be included in a reminder that will be sent the day before the session. 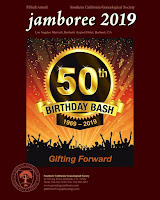 A goal of the Southern California Genealogical Society is to offer educational opportunities to genealogists and family history enthusiasts everywhere. 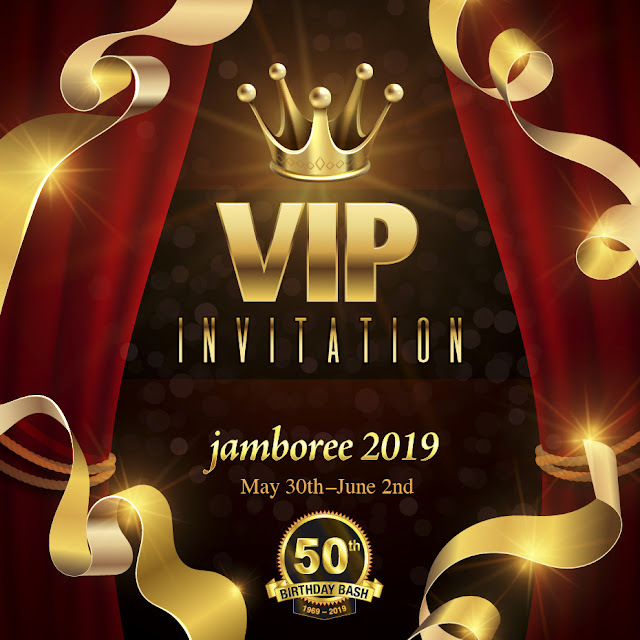 The Jamboree Extension Webinar Series helps delivers those opportunities. The initial webcast of each session is offered to the public free of charge. Webinars are archived and available only to SCGS members as a benefit of membership in the society. The webinar archive can be found at http://www.scgsgenealogy.com/webinar/archive-index.html. The list of upcoming webinars can be found at http://scgsgenealogy.com/webinar/jes-index.html. 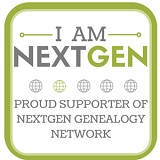 Learn about all the SCGS member benefits at http://www.scgsgenealogy.com/about/benefit-memb.html. 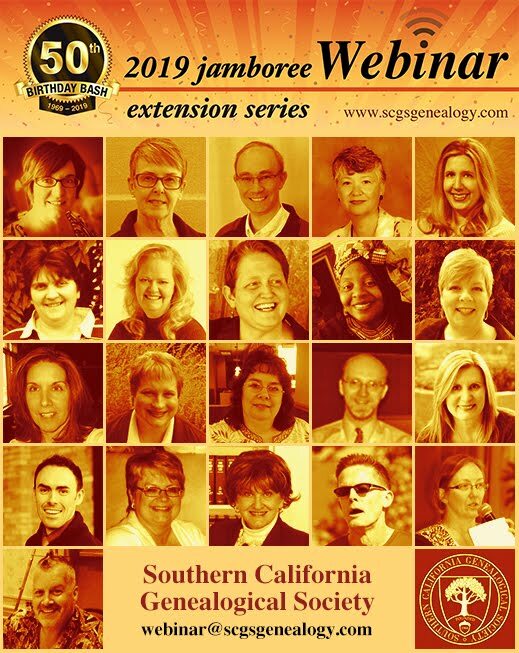 Please direct any questions to the SCGS Webinar Committee at Webinar@scgsgenealogy.com.